After the sudden rain and the increase in the water level in the Mullaperiyar dam which is the bone of contention between Tamil Nadu and Kerala,the Kerala government moved the Supreme Court to restrict Tamil Nadu from increasing the level beyond 136 feet after the level touched 140.8 feet on Saturday. The State Government said that the application was in the interest of bith the states and that the application was being filed without prejudice to its case in the pending petition for a review of the Constitution Bench’s judgment permitting Tamil Nadu to store water above 136 feet. From November 1, the level had been increasing from 136 feet, and it was 140.8 feet on November 15. Kerala said that following the judgment, the Centre constituted the supervisory committee for regulating the level, and the panel had met five times so far. At the last meeting, Kerala pointed out that since one of the spillway gates was not functional, Tamil Nadu could not store water beyond 136 feet as it could not regulate the flow if there was flood, and the build-up could pose a risk to 50 lakh people in the Periyar river valley. The state pleaded that the Tamil Nadu government be directed to take water away from Mullaperiyar dam and store it in nearby Vaigai dam which is holding water only 60 per cent of its capacity right now. 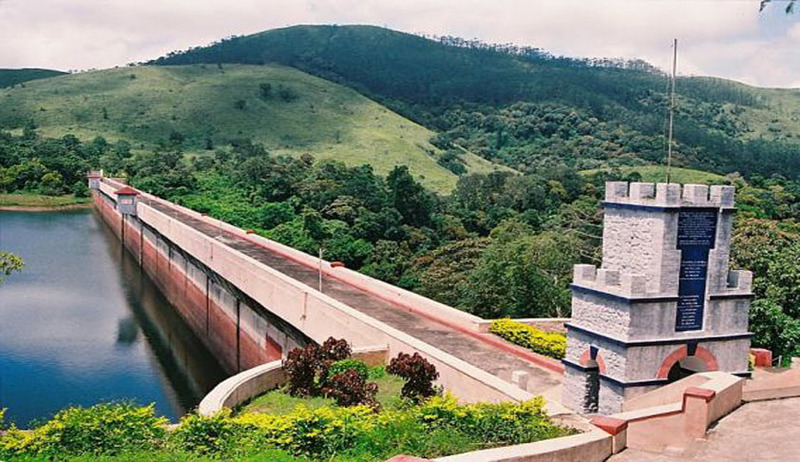 Quoting the report of the Empowered Committee set up by the court, Kerala said: “It is clear all 13 spillway gates of the dam have to be kept open to discharge the probable maximum flood of 2.12 lakh cusecs to prevent collapse of the dam. In case, one of the gates becomes inoperative, the respondent State must draw water through the tunnel at its full capacity.” However, Tamil Nadu said the 12 other gates were adequate to discharge flood for most peaking conditions, and it was justified in raising the level to 142 feet. According to official sources, the panel, headed by a chief engineer from the Central Water Commission, turned down the state's demand in this regard after a review meeting.